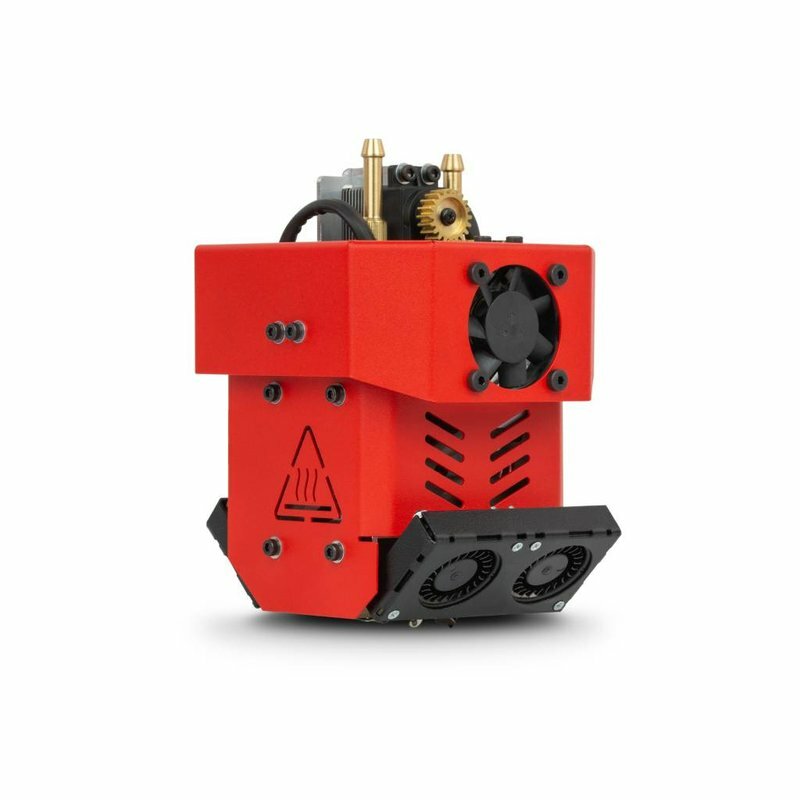 3D4Makers PEEK is produced in a unique way. 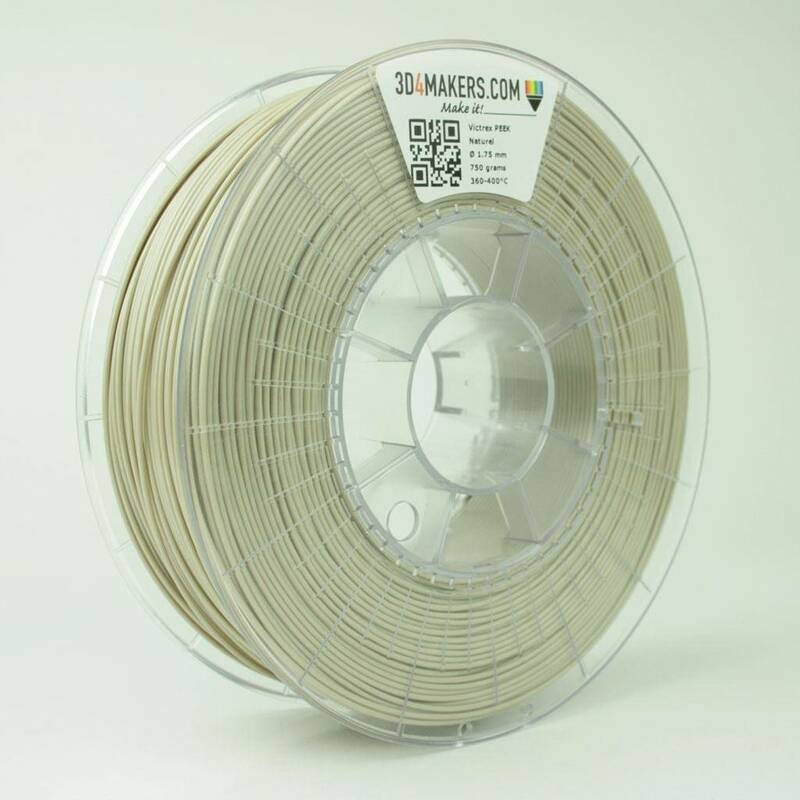 In contrast to most used production techniques, this filament is extruded vertically and cooled by a flow of cold air. 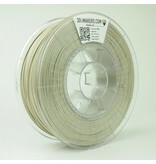 Immediately after production the material is extracted on to the spool and packed in a vacuum seal. 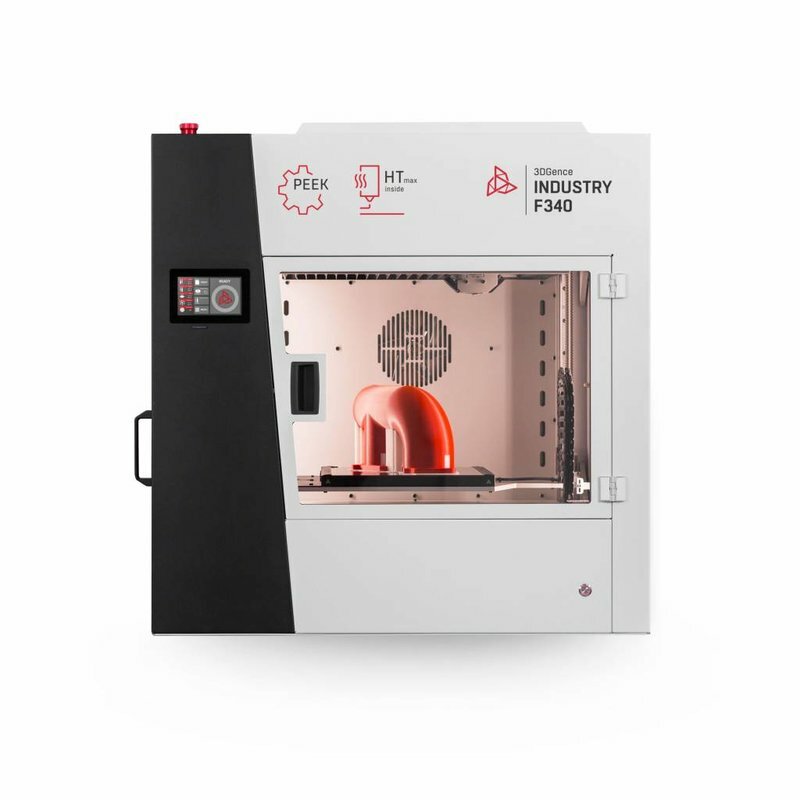 This production technique allows PEEK to reach excellent results on FDM 3D Printers, such as the 3DGence Industry F340. 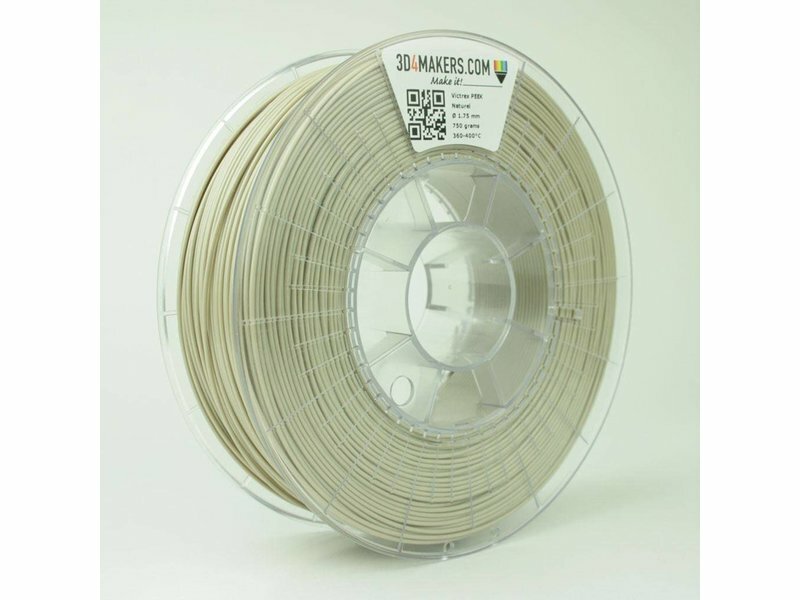 3D4Makers PEEK has an excellent interlayer adhesion, which results in high impact resistance, strength, durability and a easy printing process. The unique production technique makes it possible for PEEK to meet the European regulations regarding plastic materials which come in contact with food. The material is also compliant with the FDA (Food and Drug Administration) for food contact.